See our schedule of classes below. Click any class to read more about it and to sign up. Classes are marked with one of the following skill levels: All, Beginner or Intermediate/Advanced. Photos are a representation of what we will attempt to create in class. Substitutions for flowers is always possible depending upon what's available and in season. Class participants will receive 15% off any gift purchases made in our gift shop! 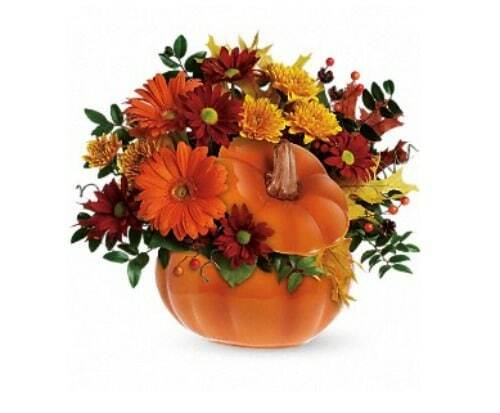 This class is so popular we have two options for crafting this special arrangement. 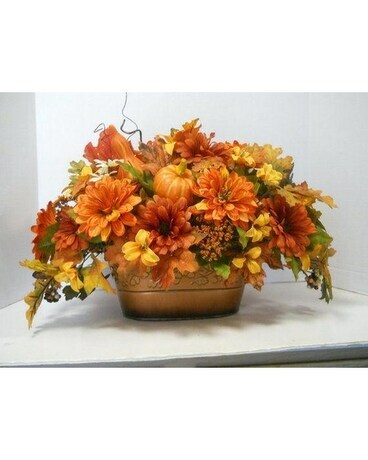 Create a stunning fall arrangement perfect for your dining table, side board, or mantel. 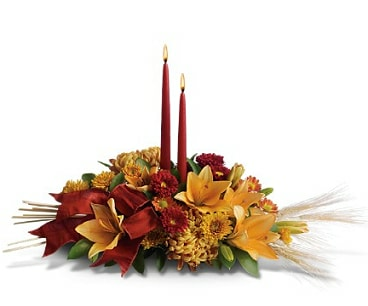 Craft a centerpiece for your dining room table. 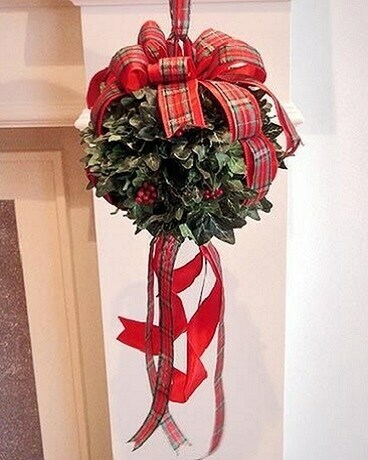 Create a stunning Christmas Wreath for your front door. 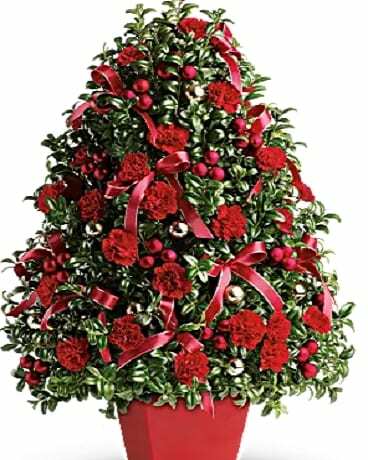 Create a table top Christmas Tree made from real boxwood. Chose from one of two class options. 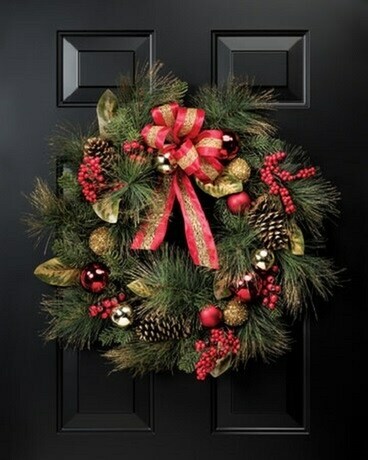 Join us for a special event with FTD Master Designer and owner Scott Martin as he helps you craft the perfect winter wreath that will help that drab looking front door come to life.